TechLine Mfg. manufactures conduit outlet fittings to enhance ease of use for Snap Track cable tray systems. 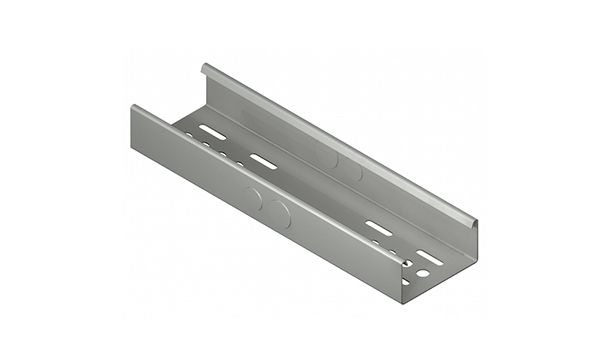 Allows for a direct conduit connection to any size Snap Track tray. A ½” and 1” conduit knockout is located on each side rail to provide for up to four conduit entries. STCOS-4-2-AL 4" 2" 16" 2 lbs. STCOS-6-2-AL 6" 2" 16" 3 lbs.